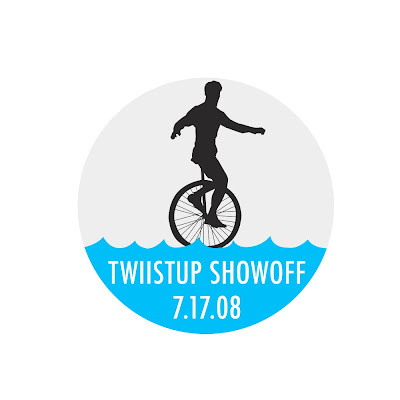 Twiddla (www.twiddla.com), a free, no-setup online collaboration tool, announced today that it will be showing off new features at the upcoming Twiistup (www.twiistup.com) event on July 17th. Twiddla is one of 11 companies invited to “show off” to a sold-out audience of technology-, media- and entertainment-types at the annual Los Angeles event. Twiddla is a web-based platform that helps distributed teams meet virtually and collaborate in real time by providing tools to create mark-ups of live Web sites, uploaded images and documents, or a blank canvas. In addition to an advanced chat feature, Twiddla offers an opportunity for collaborators to speak with one another via PhoneFromHere.com. “We are very excited to be sharing our new features at Twiistup,” said Benjamin Satterfield, Co-founder and CEO of Twiddla. “We developed them in response to user requests and we think they will enhance the experience of Twiddla significantly. We’re looking forward to the community’s response.” “With factors like the increasing number of geographically-dispersed teams and the high cost of gas, the need for easy and effective online collaboration tools has never been greater. Twiddla is the solution for anyone who wants to meet and collaborate online without enlisting a tech support team or needing a big corporate budget,” said Satterfield. “It’s painless, it’s easy, it’s fun, and it’s free.” Twiistup is currently sold-out, but photos, blogs, and clips from the event will be available on their website after the event.